Spectacular horse farm approx. 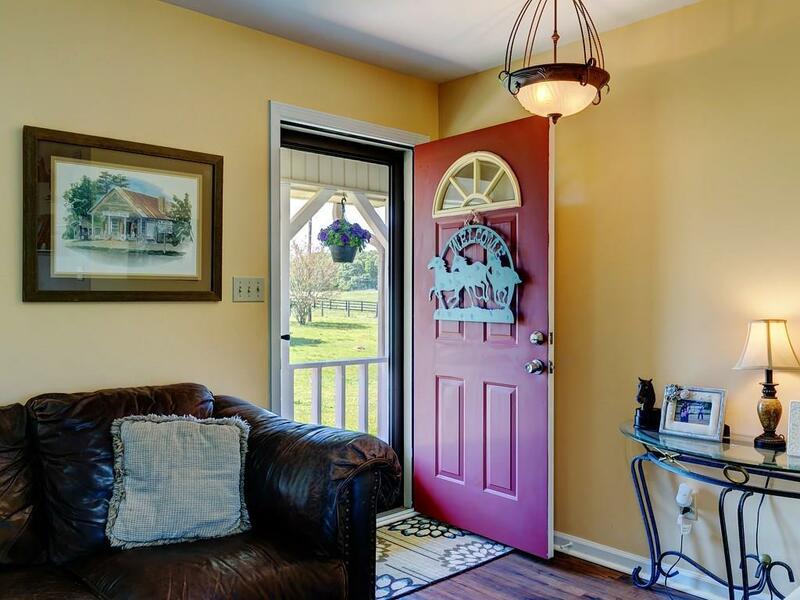 8.57 acres w/5 beautiful grass pastures fenced & cross fenced. Lighted 125x125 barrel racing arena. 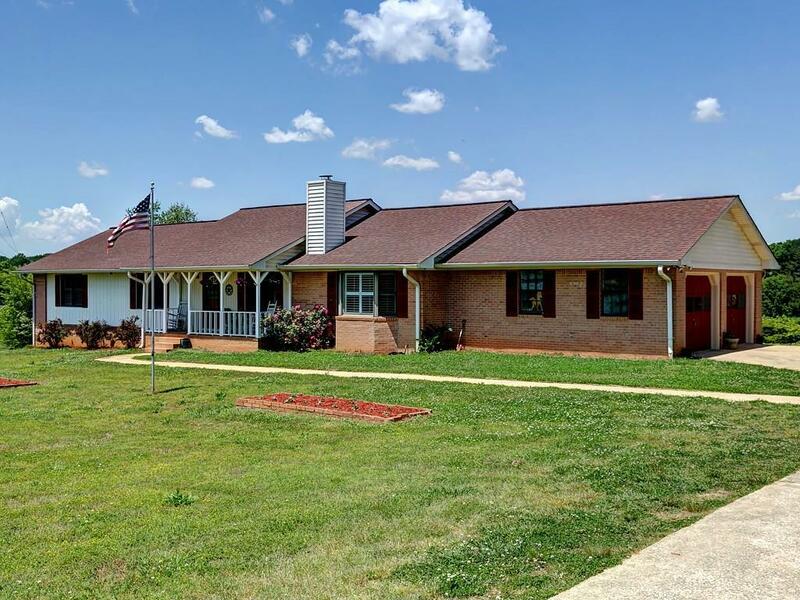 Barn with power, 6 horse stalls & feed/hay stall. Large sunlit established garden -Granny Smith apples and more! Home boasts great room w/corner fireplace & bay window dining area. Kitchen offers abundant cabinet space & breakfast area. 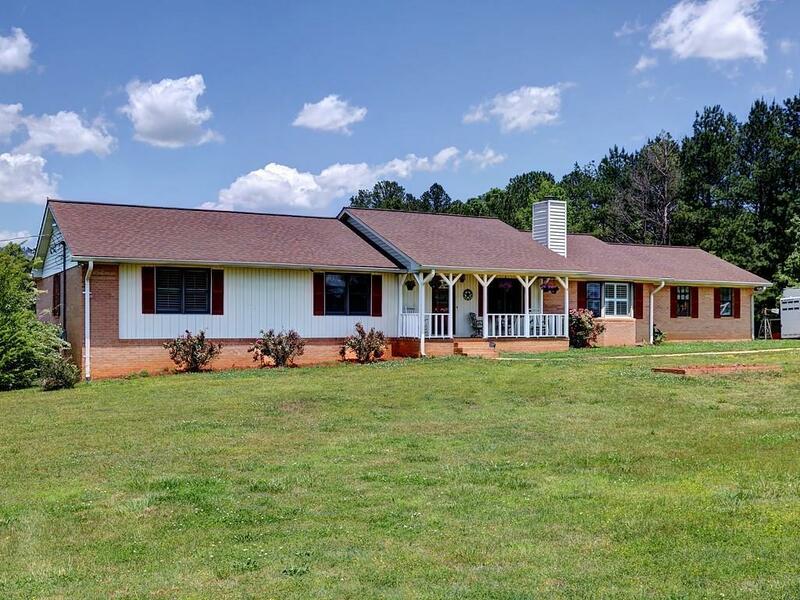 3 bedrooms, including master w/sitting area complete main level. Terrace level offers a huge bedroom, bath, playroom & large unfinished area. 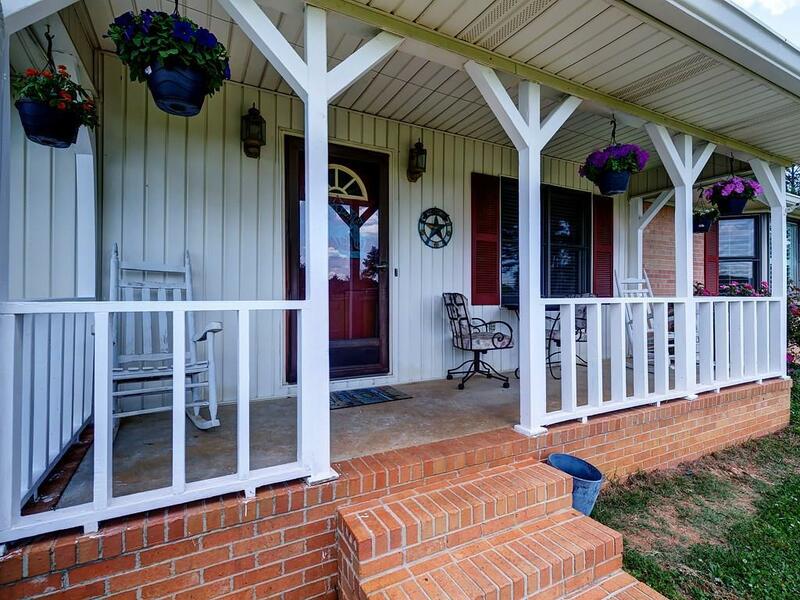 Located 5 min from Cox Arena-20 min from Dallas & Cartersville!